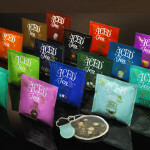 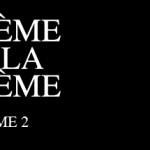 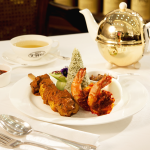 Fine tea, unparalleled tea gastronomy and elegant tableware set in an exquisite salon. 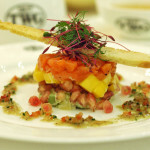 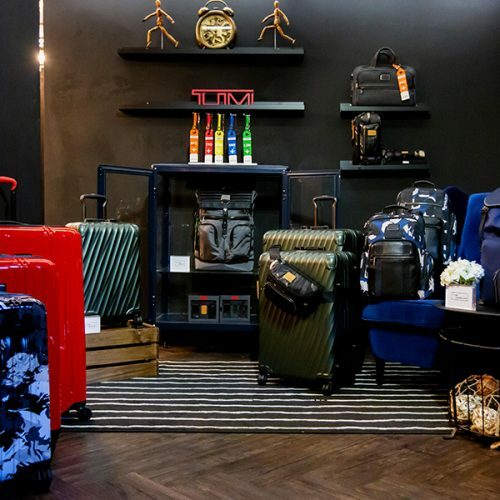 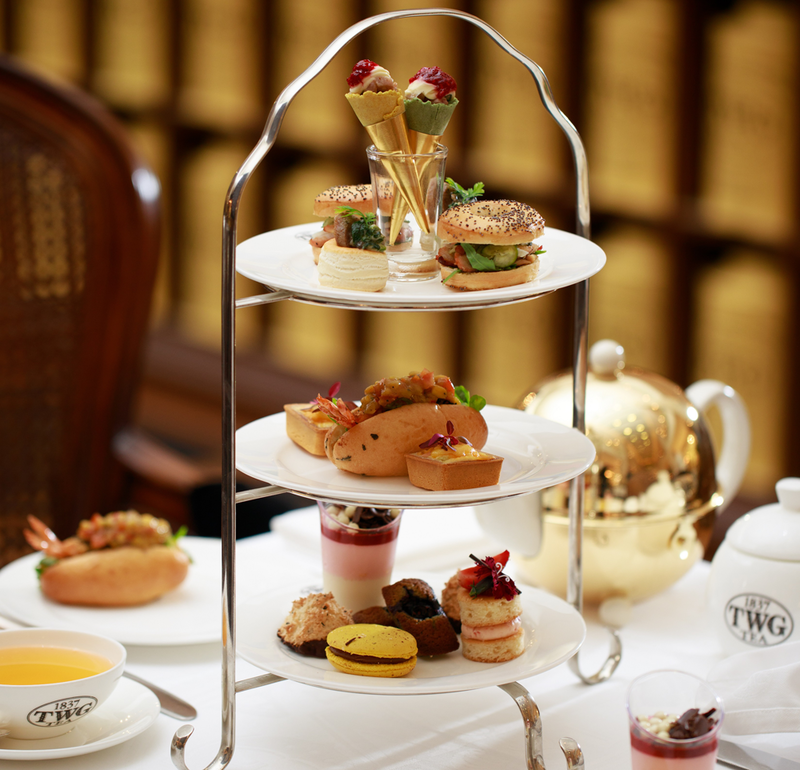 TWG Tea Salon & Boutique provides a charming venue for gatherings with friends and loved ones. 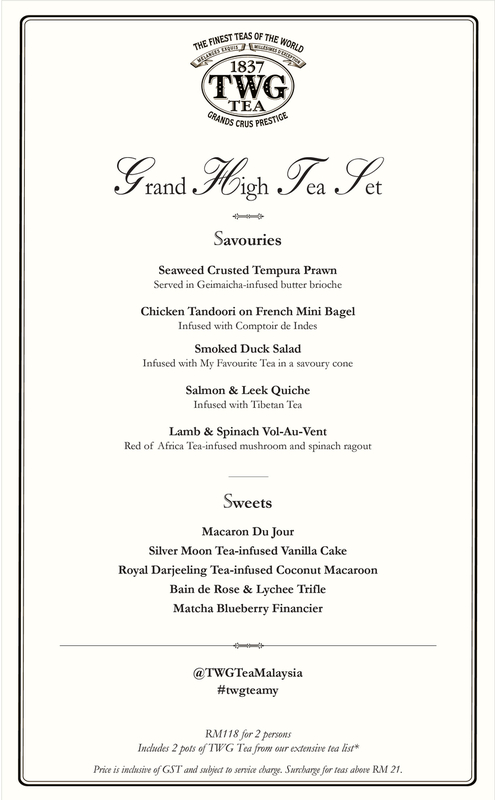 Discover the latest Grand High Tea menu, inspired by Spring’s bulbs and blooms. 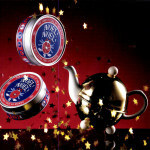 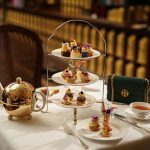 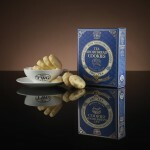 The TWG Tea Grand High Tea set is priced at RM118 for 2 persons and comes with 2 pots of tea. 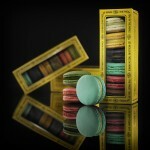 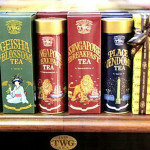 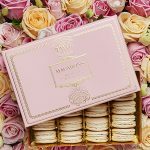 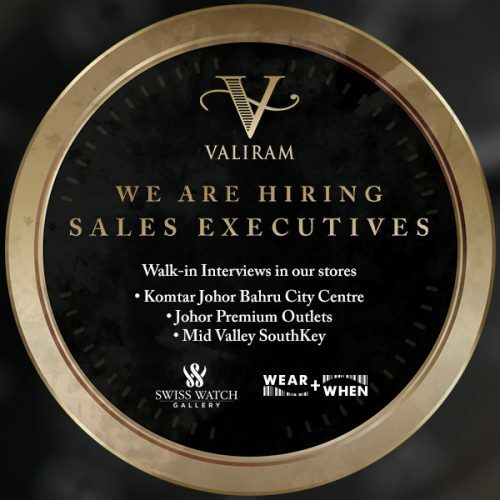 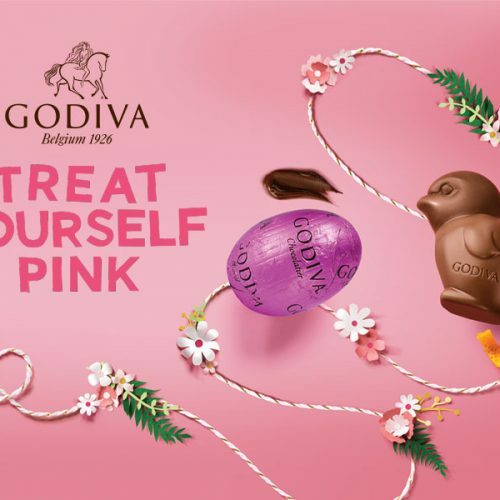 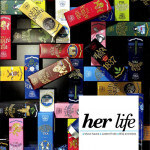 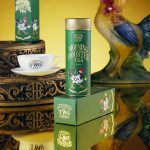 Available at TWG Tea Pavilion KL, TWG Tea The Gardens Mall & TWG Tea Gurney Paragon.